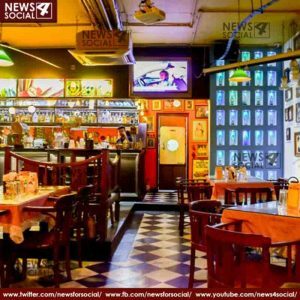 New Delhi: We know Delhi is specially recognized for it street food, but we shouldn’t fail to remember that, Delhi is also very well known for fancy and swanky restaurants and cafes. Delhi does not disappoint any type of food lover. The Indian capital even has option that combines the best of both these worlds. 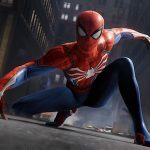 In today’s modern world there are several fancy restaurants and cafes for hangout and get together with your friends and family. 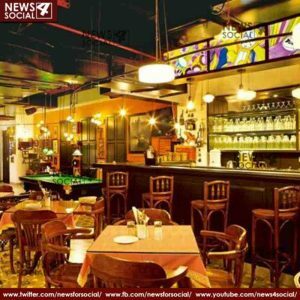 Delhi’s restaurants and cafes are usually remembered for their best food and ambiance. One of the most crowed space “SODA BOTTLE OPENER WALA “always remember for good MUSIC, authentic FOOD, and the most important CLASSY INTERIOR. The interior is eye catching for people, especially youth. It has an old painting, beautiful little candles, vintage style tables and antiques add quirkiness to the décor. Khan Market considers as one of the most posh market and it is a very popular shopping place in all over the Asia. It is also a tourist attraction in Delhi. 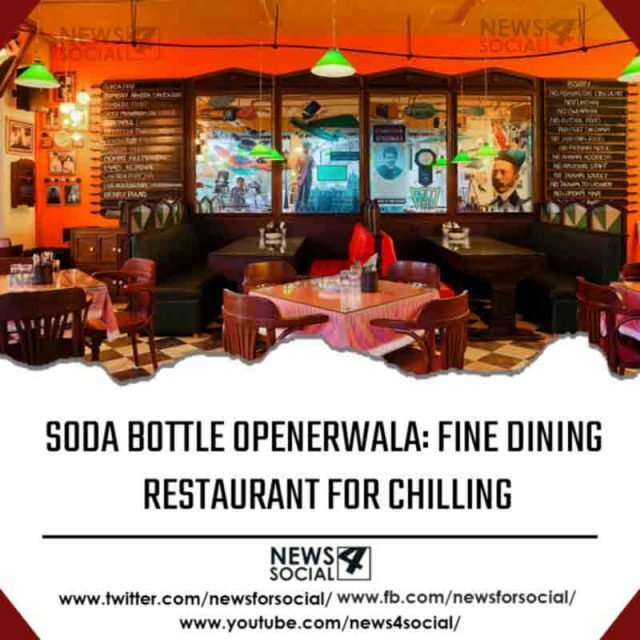 There are various restaurants and bars but Soda Bottle Opener Wala is very prominent stamping ground for party and meeting. It is another gem place for make yourselves serene and relax. This restaurant has a special quality, in spite others restaurants and cafes, they serve you authentic Paris cuisine in Delhi. The tiffin boxes and the steel plates in which the food is serves is rarely engage you to come. According to lack of Paris food outlets in Delhi, this place is definitely a crowd puller. They also serve other dishes like Salli Chicken, Salli Boti, Mutton Dhansak, and Chicken Baida roti. So it would surely be a good spot for dinning and party.